IMPORTANT ! WE HAVE MOVED ! Come Visit us for all you Sales and Service Needs at 1050 Boyd Street New Westminster V3M 0L6! Hello, I would like to know more about the new location. Thank you! Westminster Toyota has an impressive selection of quality pre-owned vehicles, offered at a fraction of their original price. 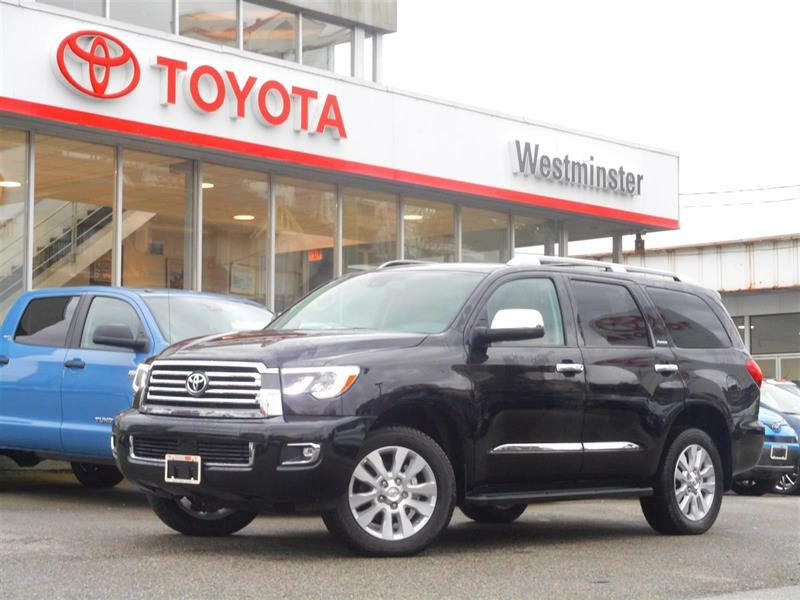 Discover the finest inventory of used cars, SUVs and trucks for sale in New Westminster, Burnaby and across the Lower Mainland when you visit Westminster Toyota! 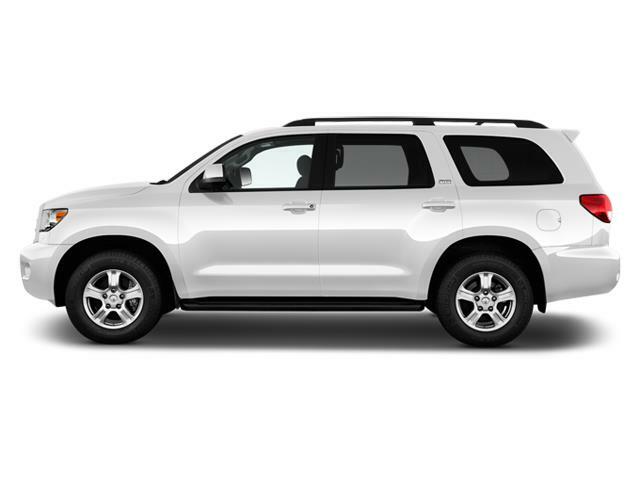 From our exclusive selection of Certified Used Toyota vehicles and other quality used Toyota cars and trucks to our inventory of pre-owned cars, SUVs and trucks from a range of fine automotive makes, we have the used vehicle for sale for you, at the price that's right for your budget! In addition to a wide choice of several dozen second-hand vehicles for sale and in stock at all times, competitive pricing, special promotions on cars in stock, thorough inspections for every vehicle, and a warranty that will ensure your peace of mind, you want to come to Westminster Toyota to benefit from the finest level of customer service to be found on the Lower Mainland. We also offer advantageous financing services with a quick and easy credit pre-approval process. Simply put, for your next used-car purchase, we Make It Better! Acquire a top-class late-model vehicle at a great price for simply unbeatable value: treat yourself to a Toyota Certified Used vehicle in New Westminster from Westminster Toyota! Warranty honoured at over 1,500 Toyota Dealers in Canada and the U.S.